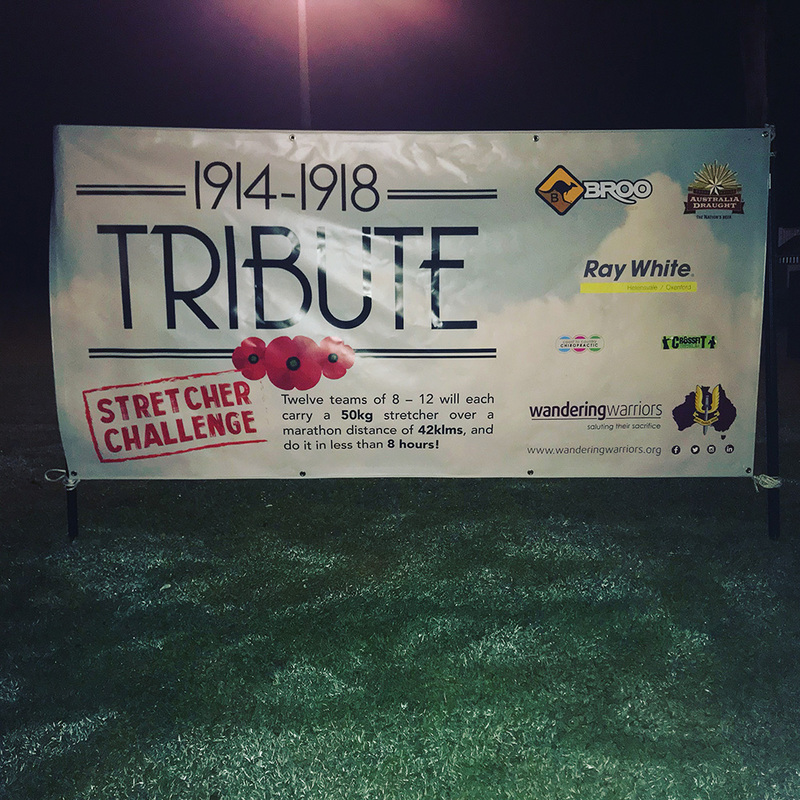 As our tribute to the nation’s sacrifices during the Great War, on May 2018, Wandering Warriors staged a commemorative event – a stretcher carry challenge – along the Brisbane Valley Rail Trail. 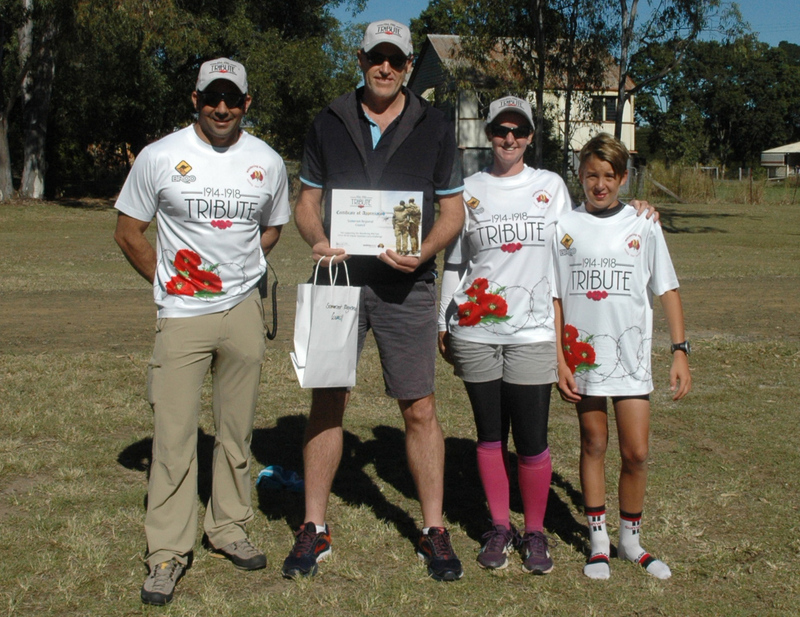 This off-road challenge took between 5.45 and 8 hours to complete and began and ended in the township of Fernvale, about 50 minutes drive from the Brisbane CBD. The stretcher carry is the ultimate team event, as the task demands teamwork to be completed quickly and efficiently. Add 50 kilograms of weight and fast-walk or jog with the stretcher over a 42 kilometre course and you will know you’ve done a good day’s work! The day started in darkness with competitors arriving from 4.00 onwards for a 6.30 start. Our Marketing Manager noted a balmy 7 degrees. We doubt anyone felt it with the excitement in the air. Wandering Warriors staff and volunteers were ready to greet everyone as they arrived. The stretchers were ready and the course was set. 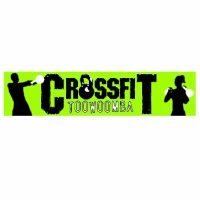 Our Event manager, Kent from CrossFit Toowoomba addressed the crowd with a rundown of the day, expectations and a safety brief. All teams were eager to go. There was a split start to allow enough room on the track for both teams. 3 teams headed west and 3 teams headed east. All teams had a fast pace to begin the challenge. As soon as all teams were gone, Wandering Warriors staff and volunteers went about their tasks. 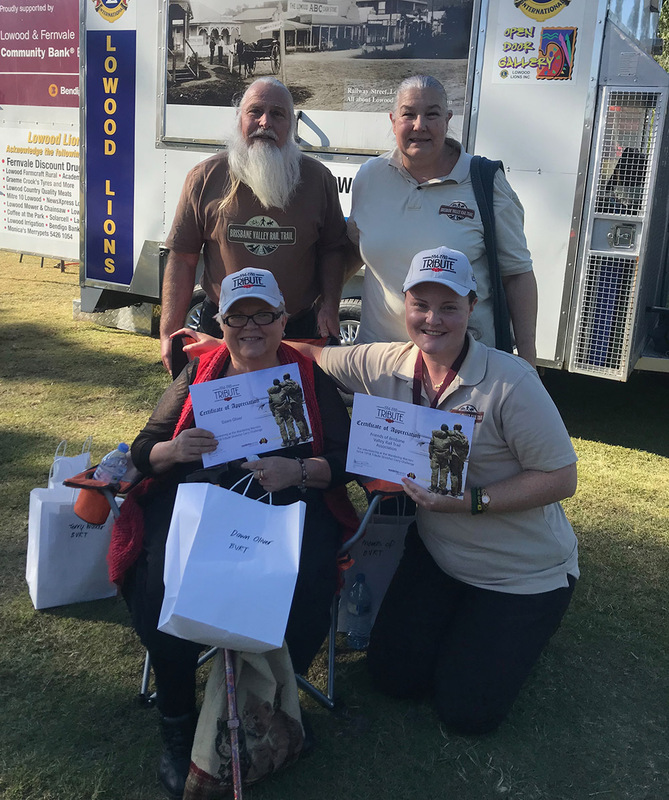 The River 94.9 team arrived with giveaways and announcements to inform the locals who the Wandering Warriors are and what they were doing. There were 6 teams competing on the day with anywhere between 8-12 competitors in each team. All teams were a mix of men and women of all ages and fitness levels. Some teams were military and others were a group of workmates and friends. When working in a team towards completing the stretcher challenge, the workload is shared among all team members. The stretcher is shared equally and was distributed according to the strengths of each member. This kind of teamwork also allows for helping another team member that may not have the strength of other members. 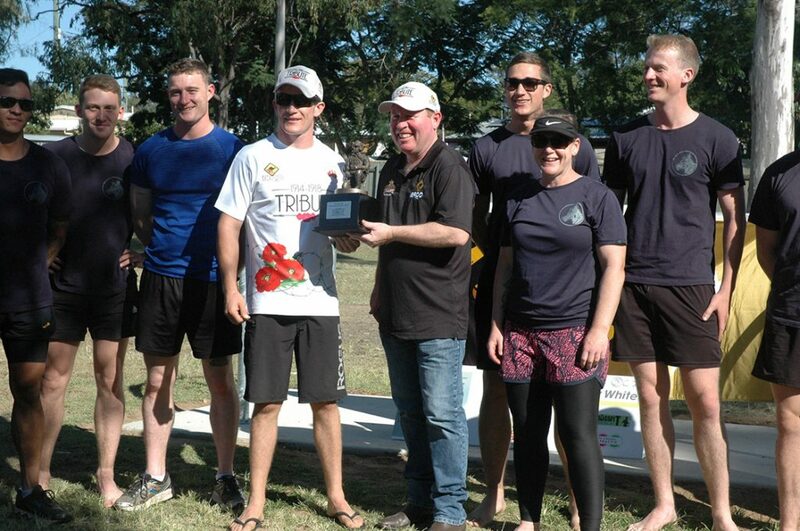 Matt Newberry from Broo presented the winner’s trophy to High Speed Low Drag. The team came in under our estimated time. Smashing our expectations, completing the course in 05:45:10 hours. Fantastic effort! Hailing from Borneo Barracks, Cabarlah. The teamwork was outstanding and it showed, not only by winning but the way they all looked after each other after the event. Not only that, they were handing out water to other teams that had just finished, despite hobbling around themselves. Fantastastic teamwork. We would love to see them at next years event to defend their title! We couldn’t go past Peter and his team at Agri Labour! Custom made shirts for the day’s event depicting Arthur Hall V.C. Corporal Arthur Hall, won a Victoria Cross (V.C.) at Peronne in France in September 1918 during World War One. 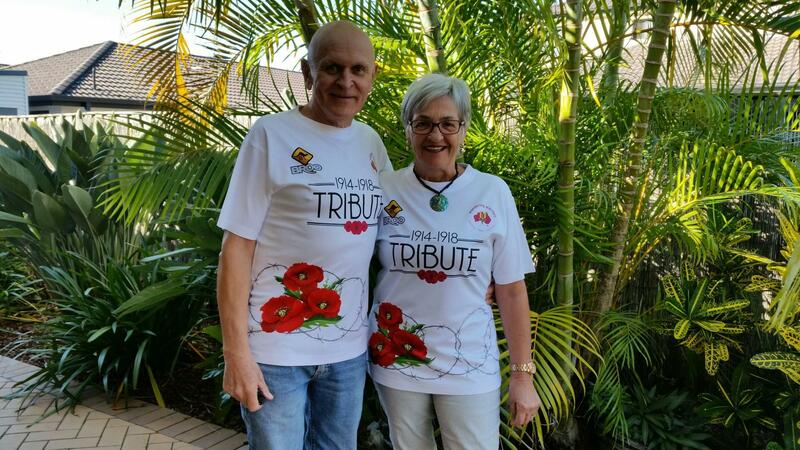 On the back of the shirt were all the team’s names and a poppy. Well designed and thought out! Peter and his team won a case of Wandering Warriors labelled wine by Hollydene Estate. Wandering Warriors have a long history with Agri Labour and their,’From deployment to employment’program, Agri Veterans. Our CEO Bob Brett and Event Manager Kent Strout presenting our major sponsor Broo with a certificate of appreciation. 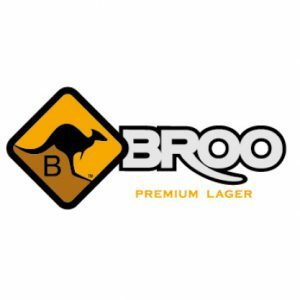 We couldn’t have done it without the help of the Broo team, they have been with us from the start. 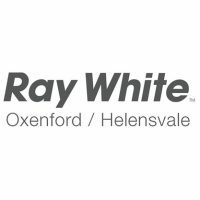 Also Clint from Ray White Helensvale/Oxenford. They not only sponsored our event, they also participated. What a team! 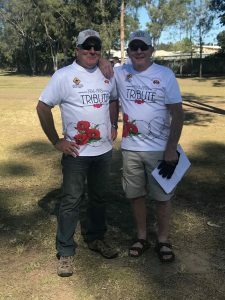 Thanks to the local council for their cooperation on the day and of course Queensland Ambulance Service for providing us with Emergency First Aid for the day. 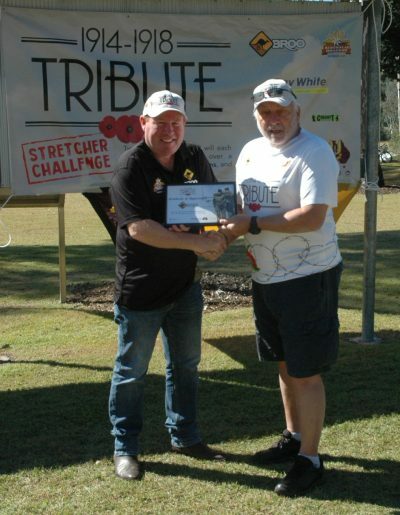 Presenting Broo with a certificate of appreciation for attending our stretcher carry event and being our major sponsor. 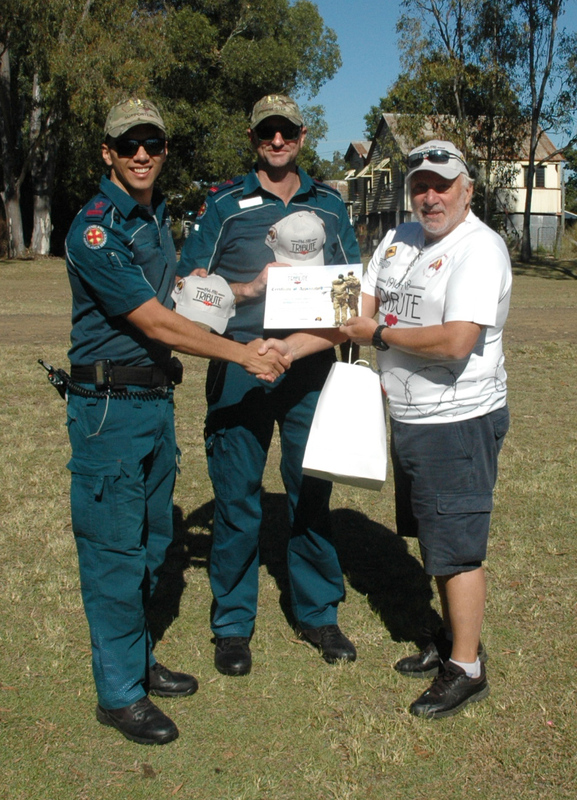 Bob Brett presenting the Queensland Ambulance Service with a certificate of appreciation for supplying us with the fantastic Marcus and Shane. 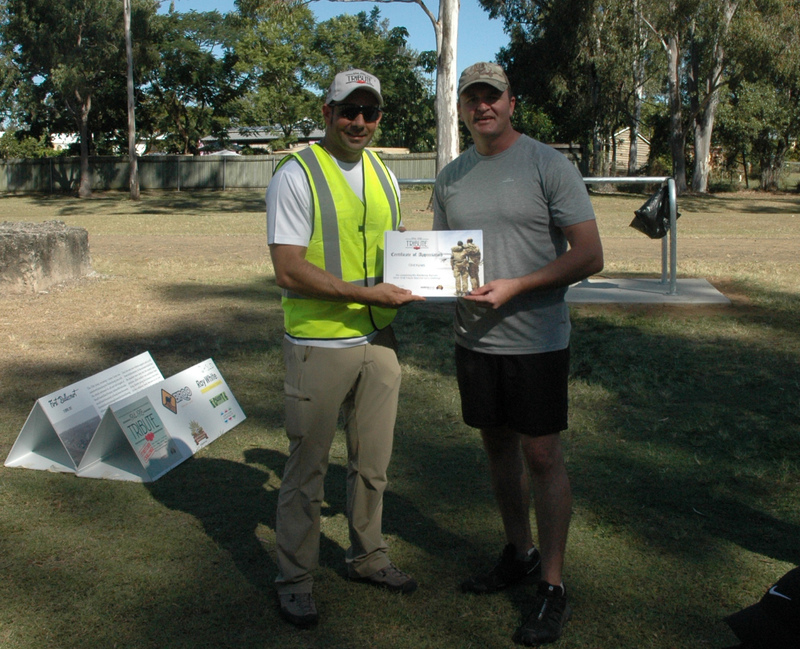 Kent from Crossfit Toowoomba presenting Clint Hynes from Ray White Oxenford/Helensvale with a certificate of appreciation for sponsoring and entering a team into the event. Kent presenting a certificate of appreciation to CR Bob Bob Whaley from Somerset Council. Also a cameo appearance from the fabulous Sharith Sipple and her sidekick Matt Ovenden. There’s no doubt about it, we couldn’t have done it without our volunteers. We are amazed at the professionalism and dedication our volunteers on the day. 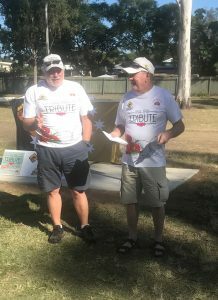 There were over 30 volunteers on the day. 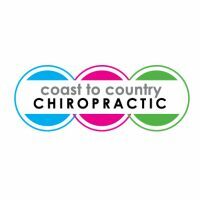 A majority of volunteers came from Matt and Sharith Sippel from Coast to Country Chiropractic. This isn’t their first rodeo! 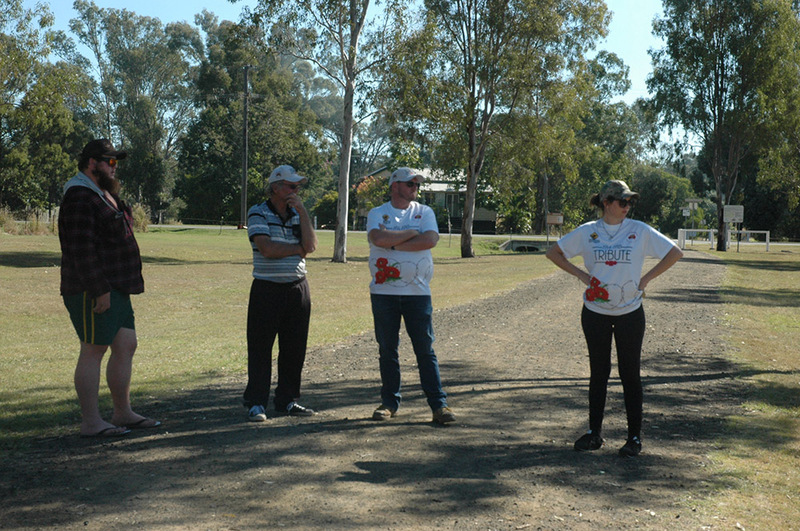 We first met the C2C team on our walk to Birdsville. The rest, as they say, is history! 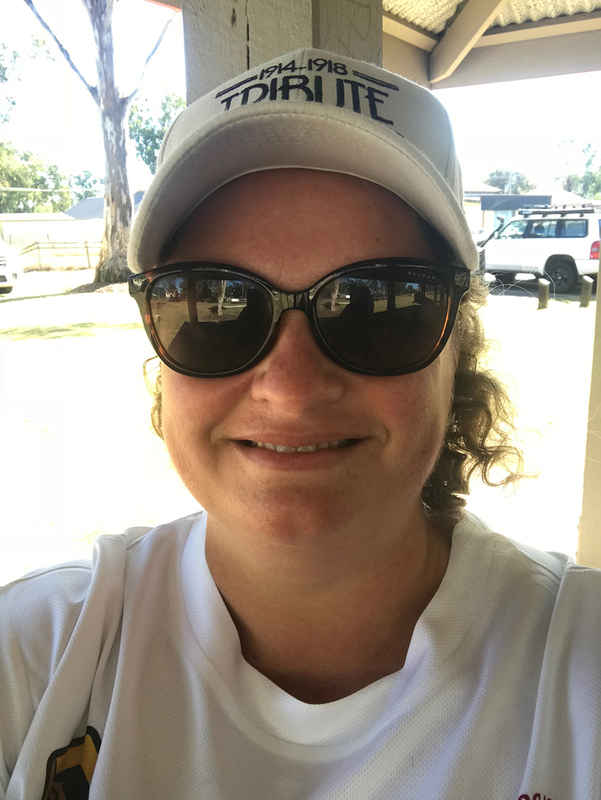 Sharith and her band of merry men, women and children helped with water stations, turn around points, cycling with the teams to ensure their safety and more. All with a smile of course! Matt was with his mates competing in the stretcher carry. Such a wonderful family with a strong community spirit. Tracey from mi graphics is our Marketing Manager. She knows our Stretcher Carry from inside out. Creating the logo, all designs, signage, merchandise, medallions, certificates, web pages, online tickets and event social media for the day. She has worked with us since the Wandering Warriors began. When Mounsey was twiddling his thumbs wondering what to do, she was busy posting on social media, tagging all our sponsors and capturing the entire event on camera. She also helped with the admin side of things, chasing shirt sizes for merchandise orders, ensuring everyone had the right information and creating email campaigns. The fun didn’t stop after the event. While we were all having a beer, she was editing and uploading images and video’s, updating the web. Tanya and her crew from the Friends of Brisbane Valley Rail Trail were an amazing help both in the planning of the event and on the day. Such a wonderful bunch of people. We can’t thank you enough. Neil, Terry, Dawn and Tanya, you are the best! Of course we were there too! Our CEO Bob Brett with John Mounsey, our online shop keeper. Tracy Parker and John Mounsey again…..no surprises there. He really does like the attention! Mick Blaine was on the radio all day, ensuring communication was open. 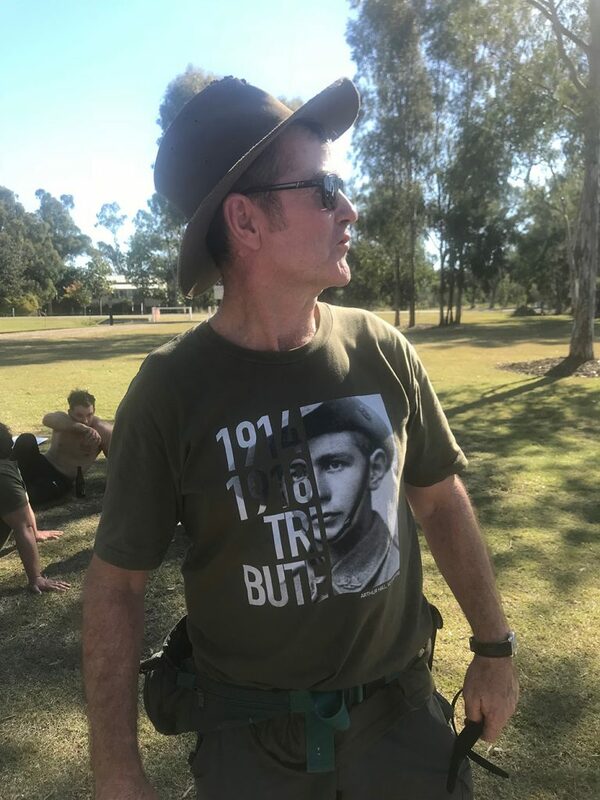 Special mention to the Army Cadet unit that will supplied the radios: 139 ACU (Lockyer). 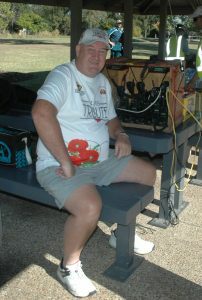 Also special thanks to the Lowood Lions club for cooking up a storm on the day! Special thanks go out to the amazing Audie Moldre, and his fantastic wife Glad. For those of you that don’t know Audie is our company secretary. He started the whole Stretcher Carry idea. He also did most of the groundwork until he fell ill. Sadly he couldn’t make it to the event. Some of us thought he’d surprise us with a visit. Others knew it was killing him not to be there, but his health was far more important. Between Mounsey and Tracey, they kept him updated throughout the day. Also through the wonders of social media, he could see the day unfold. Next year he says with a wide grin! He will be there at the Stretcher Carry next year!